If you are expecting or have recently given birth, congratulations!! Baptism preparation classes are offered by appointment only. To register, please call the parish office at (920) 869-2244. 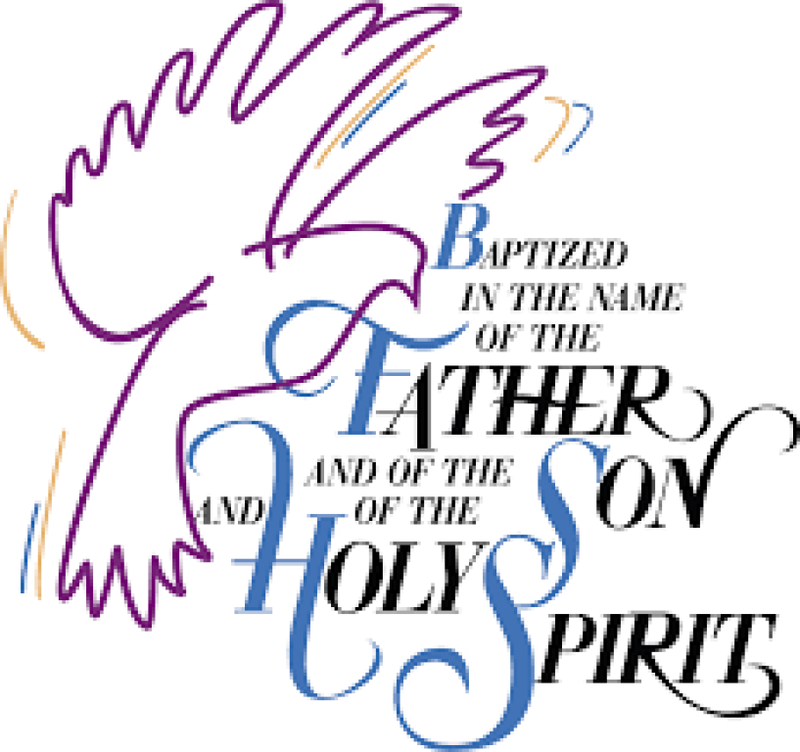 Baptisms take place at 8AM Sunday at Immaculate Conception, 4PM on Saturday or 10AM on Sunday at St. Joseph Parish. 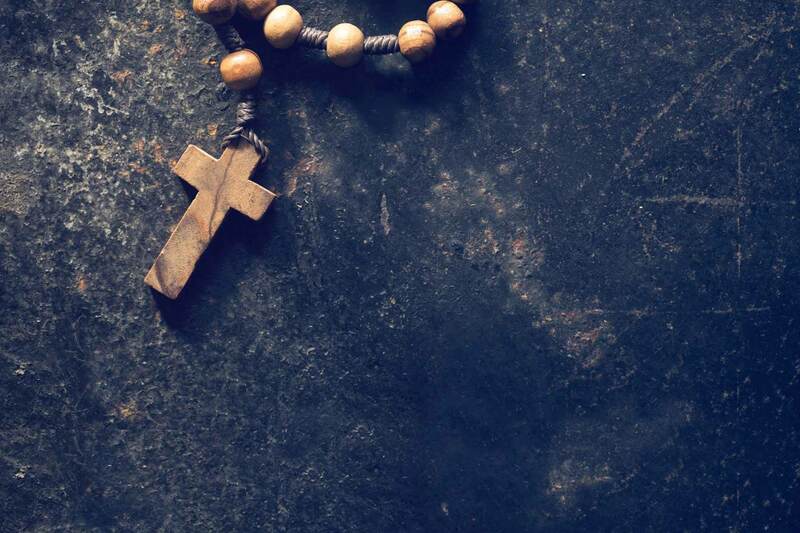 Baptisms can be done before, during or after Mass.